Rooms From: $USD 35.00. 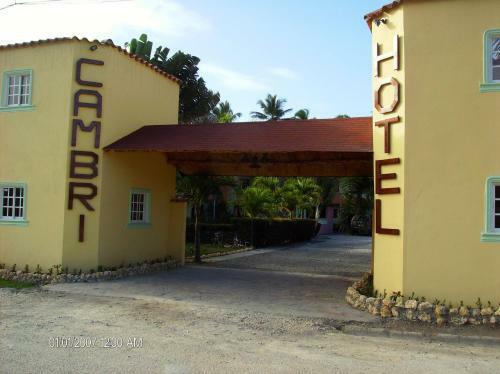 This hotel is just 2.8 km from Los Gringos Beach and offers shuttle service to and from Catey International Airport. It features an on-site restaurant and free in-room Wi-Fi. Rooms From: $USD 200.00. 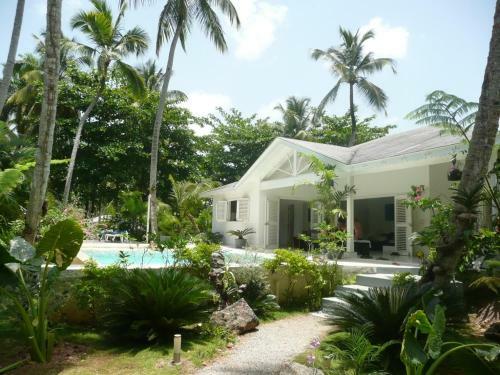 This private house is located 200 metres from Playa de Marico Beach and 8 km from Playa Bonita Beach. It features a free Wi-Fi, a furnished terrace with a swimming pool and a garden.